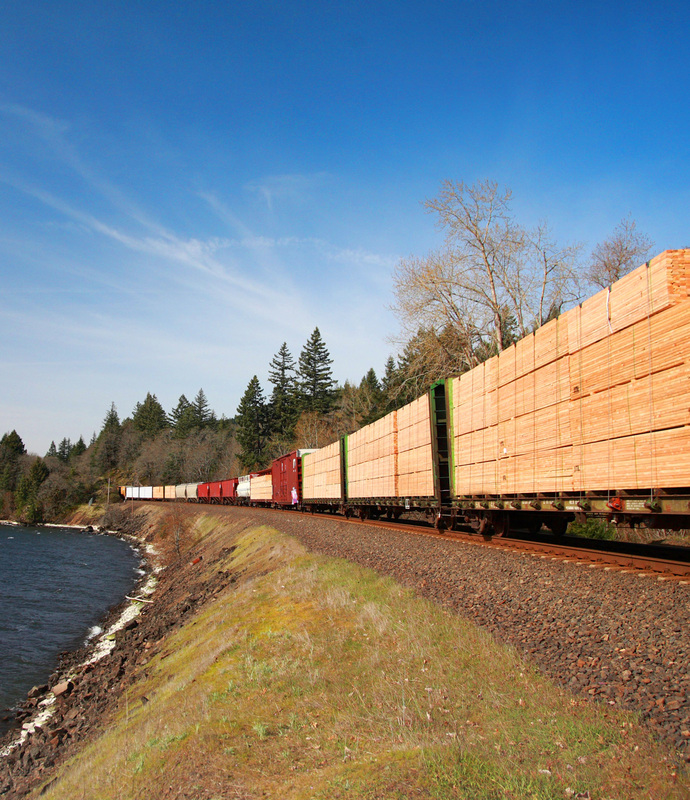 Freight rail plays an important role in the regional economy, transporting goods and commodities we all use every day. 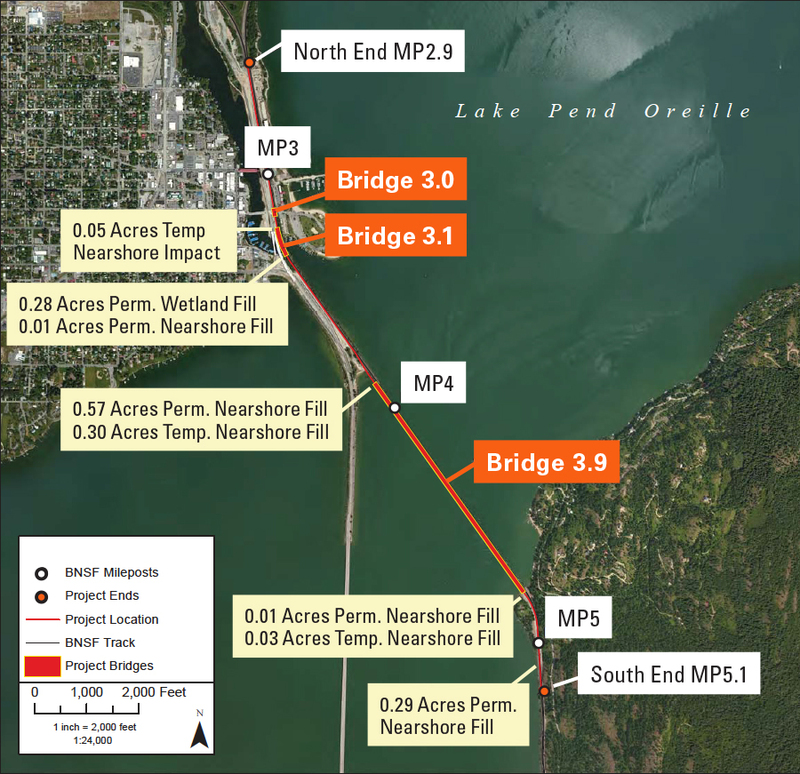 To meet the growing needs of the communities we serve, BNSF is proposing to build a second bridge over Lake Pend Oreille, which would be adjacent to the existing rail bridge. 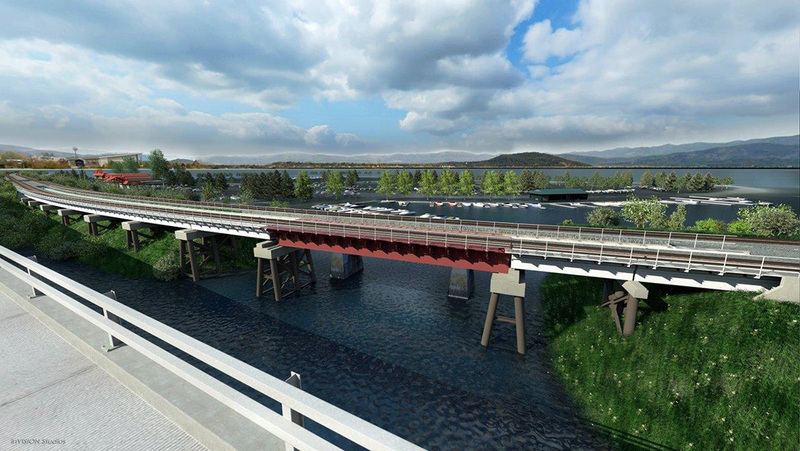 The project will also include new bridges over Sand Creek and Bridge Street in Sandpoint. The upgrade will reduce congestion, and help move our current freight traffic and future volumes more efficiently; this benefits all the products we carry and the passenger trains that run on our main line. 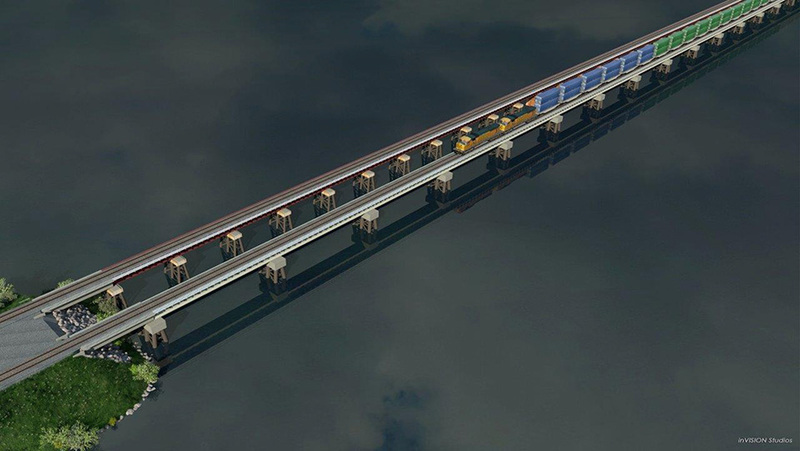 When the second bridge is completed, trains will run in both directions, reducing the need to idle while waiting to cross the existing single track. 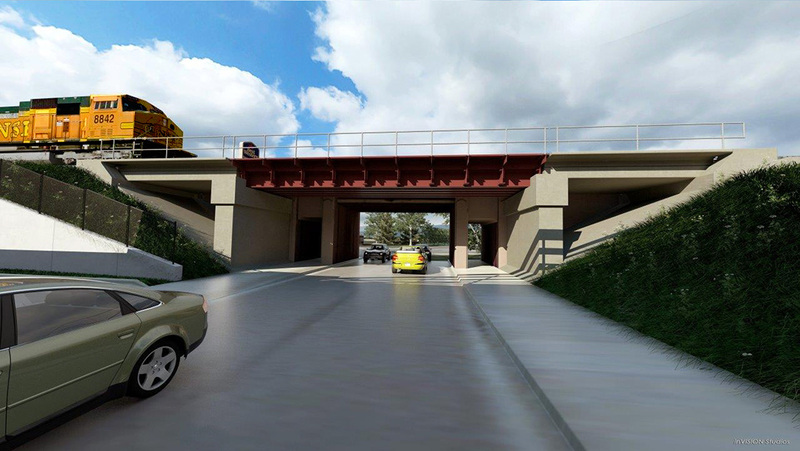 As a result, local drivers could see shorter wait times on nearby roads that cross BNSF tracks, and the flow of freight and passenger trains will be improved throughout the region. BNSF formally submitted the permitting packages in December 2017. Throughout this process, we will be working with the permitting agencies to address all permit requirements. The permitting agencies will drive the process, including opportunities for public comment. We’ll continue to communicate with the North Idaho community, local tribes, our customers, and affected stakeholders about the status of the project. The following BNSF presentation was given at the Idaho Department of Lands public hearings on May 23, 2018. 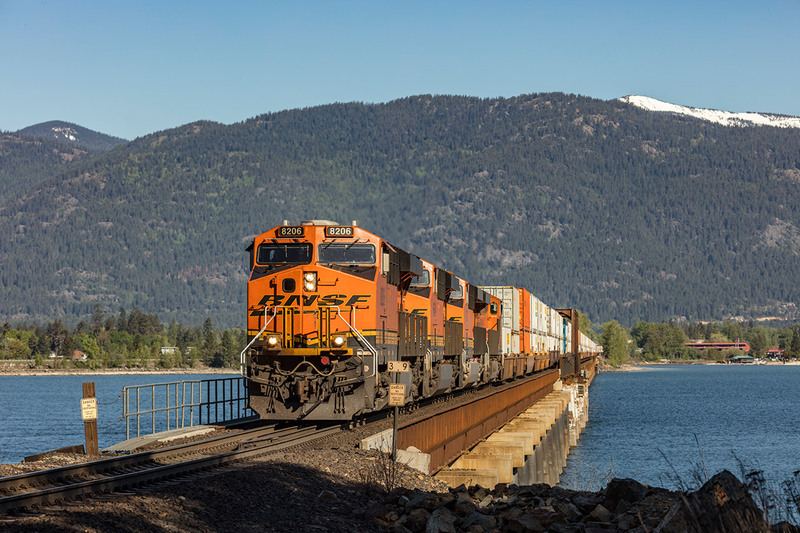 The Idaho Department of Lands approved BNSF’s permit application on June 22, 2018. The Coast Guard published two public notices, 05-18 and 06-18, soliciting comments from mariners exclusively related to navigation issues in relation to the project on December 19, 2018. The Coast Guard published public notice 01-19, announcing the availability of a draft Environmental Assessment on February 6, 2019. On April 1, 2019, the Coast Guard extended the comment period for the draft Environmental Assessment to May 1, 2019. BNSF Railway is one of North America’s top transporters of consumer goods, grain and agricultural products, industrial products, housing materials, automobiles, food, and beverages. Our shipments help feed, clothe, supply, and power American homes and businesses every day. BNSF is also one of the most technologically advanced and efficient railroads in the industry. We work continuously to improve the value of the safety, service, energy, and environmental benefits we provide to our customers and the communities we serve.